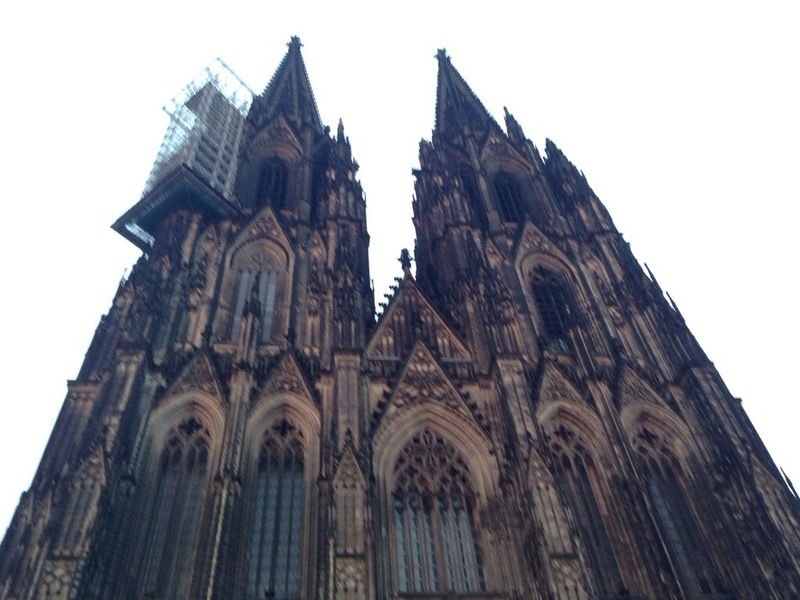 We arrived in Cologne yesterday where we enjoyed a night off. Did some sightseeing in town and watched The Wolf of Wall Street in the evening. 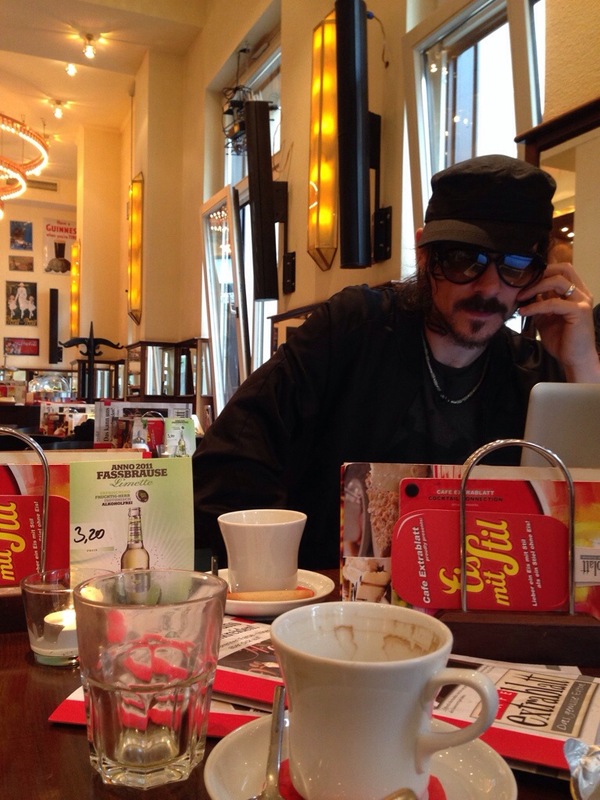 Right now we’re having breakfast before heading to the huge music store that’s here. After that it’s time for load-in at the Live Music Hall.